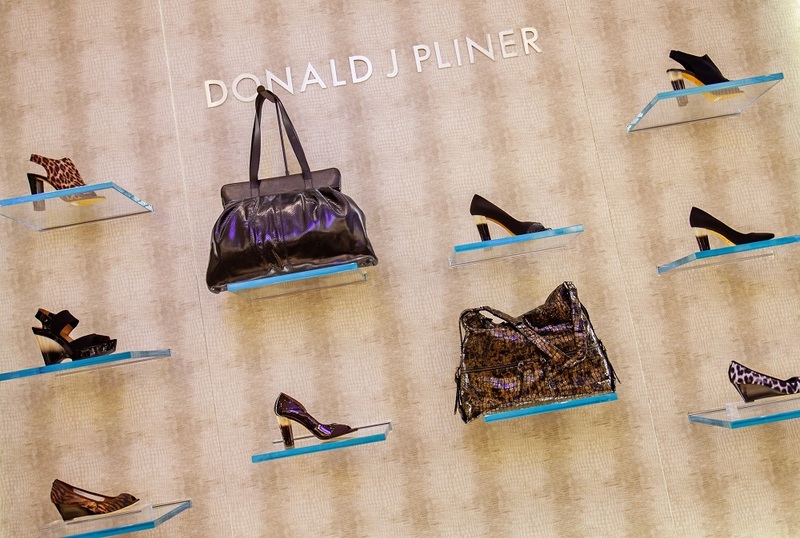 The Donald J Pliner presence in Miami is a new, specialized retail environment for shoes and accessories. Design elements include bold uses of color, black and white furnishings in bold prints, as well as dark gray wood and glass fixtures. KPA’s designers were meticulous about every design element, from the custom fixtures to the rug that brings your eye (and shoppers alike) into the boutique. In addition, KPA was tasked with full construction management and administration from the inception to the grand opening of the project.